SALISBURY, Md. – The Wicomico County Health Department announced on Monday that two wild animals in Salisbury both tested positive for rabies. We’re told that a raccoon tested positive in the Pemberton Drive area, near Pemberton Park in Salisbury. A fox also tested positive in the Burnt Branch area of Jersey Road. The Health Department is warning all residents to be aware of their surroundings and to avoid contact with all wild/stray animals. 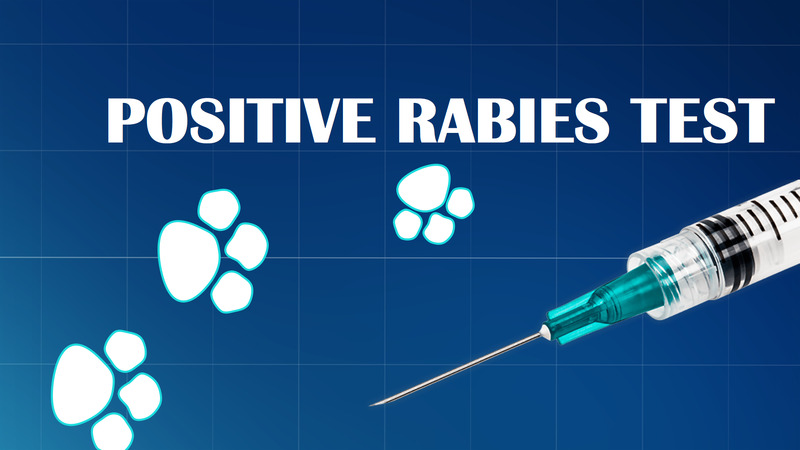 Rabies is a viral disease that exists in the saliva of mammals and is transmitted from animal to animal or from animal to human by biting and/or scratching. The virus can also be spread by licking when infected saliva makes contact with open cuts or wounds and with the mouth, eyes, and nose. If left untreated, rabies is fatal. Citizens are also reminded to keep their pets confined, teach children to leave unfamiliar animals alone, avoid feeding or watering pets outside, secure outside garbage lids, and vaccinate your pets. Maryland law requires that all dogs, cats, and ferrets four months of age and older have a current rabies vaccination. The Wicomico County Health Department is holding a rabies vaccination clinic for cats and dogs on April 23rd from 5 p.m. to 7 p.m. at the Salisbury Moose Lodge in Salisbury. The fee is $10 per animal (cash only). Vaccines are good for one year unless the owner provides previous rabies vaccine records.